A year ago in Melbourne both Haas drivers retired because their wheels were not correctly affixed during pitstops. 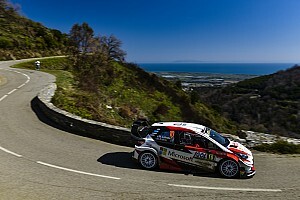 The team had been holding fourth and fifth places prior to that. 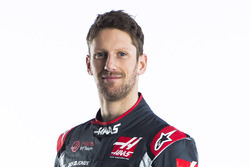 Twelve months on, Grosjean was running seventh behind teammate Kevin Magnussen before a slow pitstop in which Haas had to have two attempts to fit his left-front wheel. That dropped Grosjean into the midfield, and he retired 14 laps later when the wheel became loose. 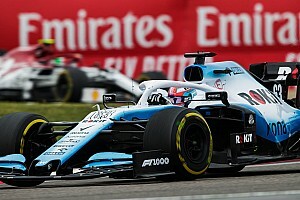 Team principal Gunther Steiner said the "deja vu" retirement was the result of the wheelnut having been damaged during the troubled stop. "On the pitstop you could see that there was an issue, He lost seven seconds and the race was gone there - even if he got to the end there wouldn't have been points," said Steiner. 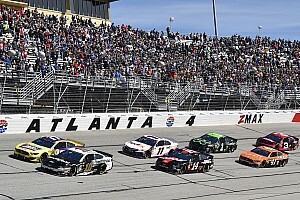 "They got the wheel back on, so we didn't lose the wheel like last year. 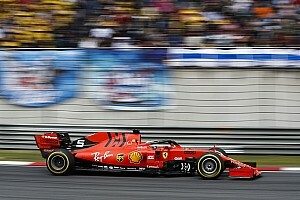 But after 15 laps it mechanically broke because we forced it on." Asked by Motorsport.com to clarify exactly what had happened, Steiner said "the wheelnut broke", adding "it was on, but when you take it off and put it on it gets damaged and then the thread breaks". In 2018 Haas had admitted that its Australian GP disaster was partly a consequence of insufficient pitstop practice during the winter. Asked if memories of last year had made Haas practice pitstops too much this season and make the process more tense, Steiner replied: "No, no, no, it's difficult to define if you over-practice. We know not practicing doesn't work! "I think we did very good preparation this year. I'm not a big believer in being unlucky, you make your own luck. "If you think about last year, after Australia there were no issues and then we come back to Australia and there's an issue again. "What can you say? I don't think it's about practicing. We did the right job and it just happened." 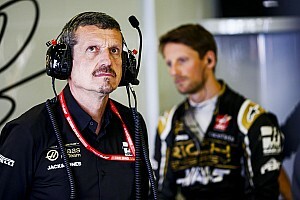 Steiner said Grosjean had been sanguine about what happened. "He was disappointed. I spoke with him about it, which is the right thing to do, and apologised because this should not happen," he said. "But he's in good spirits because the car is good. It's not his last chance to make points. "That's what I said to the guys: let's not dwell too much on what and if and what could have happened and if this and that. Let's focus on how we fix this. "Do we change people around? We'll come up with a solution. It happened. It's gone." 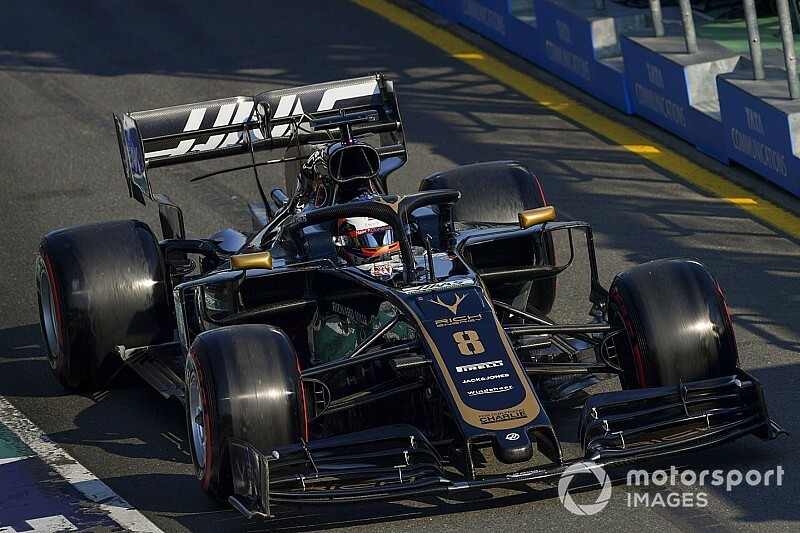 Magnussen continued to finish the race in sixth, meaning Haas leaves Australia fourth in the constructors' championship. "In general there are more positives than negatives - therefore you don't see me in tears or down," Steiner added.